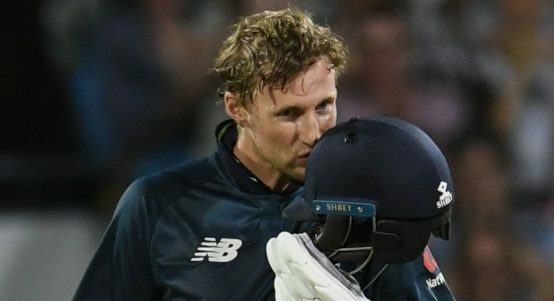 Centuries from Jason Roy and Joe Root helped England complete their highest one-day run chase. 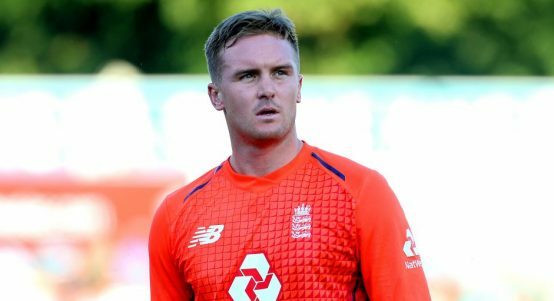 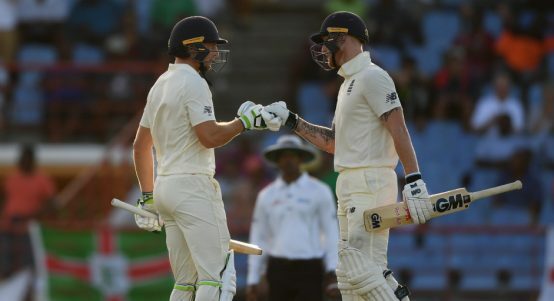 Jason Roy and Joe Root both reached centuries for England on Sunday. 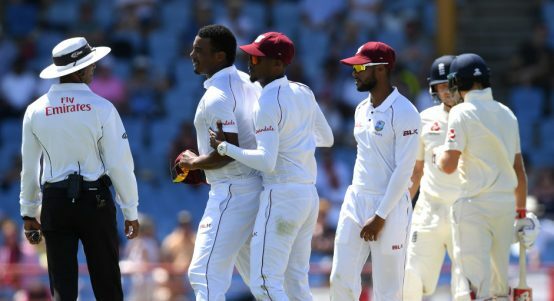 Decent statement from Shannon Gabriel, including an actual apology. 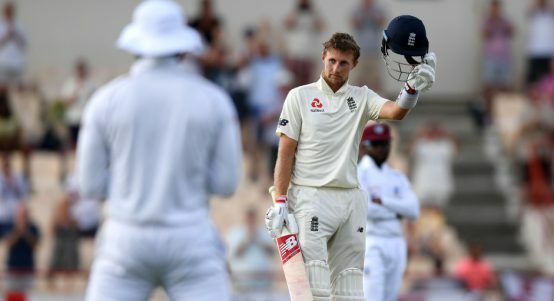 Does chucking abuse at a batsman even actually work? 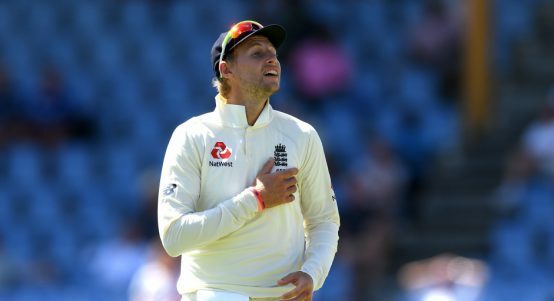 England win, but that's not why this was a defining Test for Joe Root. 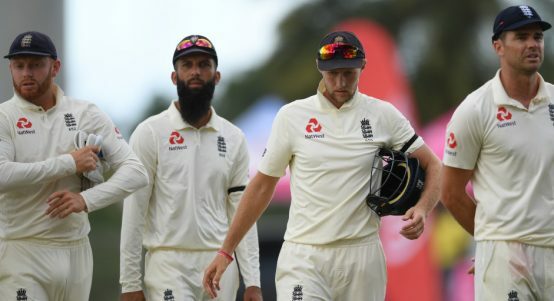 It wasn't always pretty, but Root got a ton and England will win. 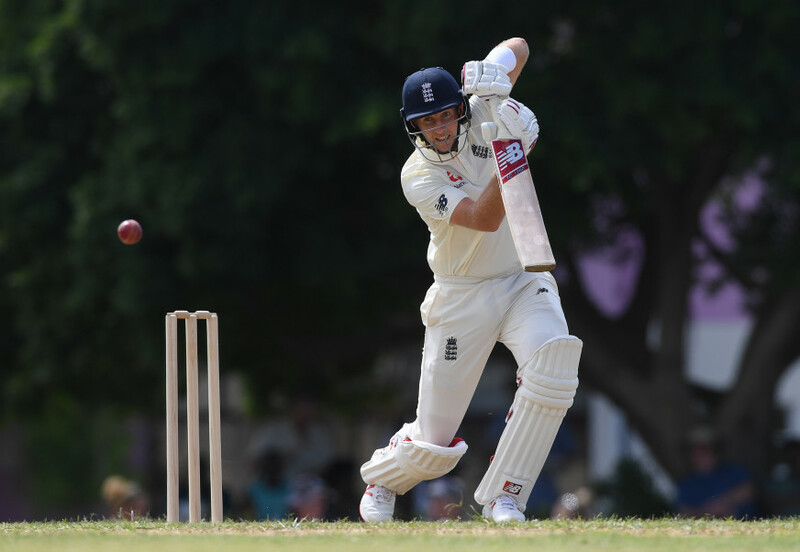 Joe Root has had a miserable time in the West Indies, scoring 55 runs in five innings so far. 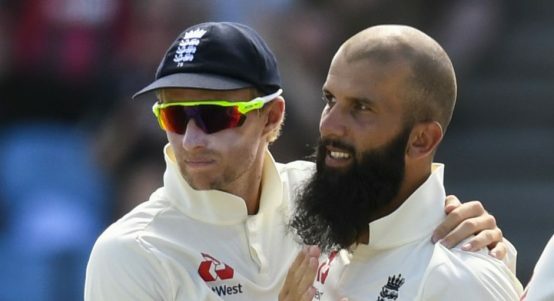 That was a bit more like it from England, then.